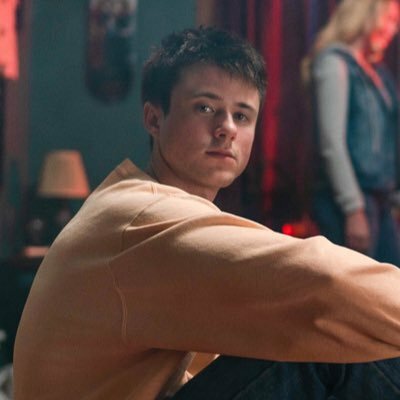 Alec Benjamin is a newcomer with high-register vocals and the type of songwriting ability that instantly glues the listener. 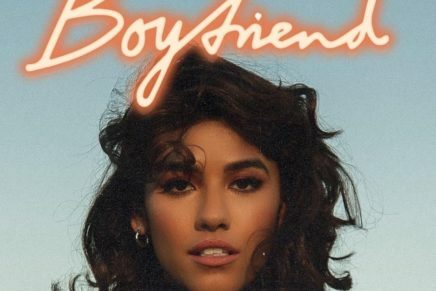 His latest single, “Let Me Down Slowly” highlights everything that makes him such an exciting newcomer and is a powerful return following his 2017 hit “I Built A Friend”. Listen below.